She is the girlfriend of Yuuma Kunimi. Saki's primary concern is her popularity at school. 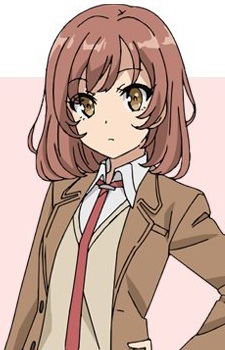 She confronted Sakuta Azusagawa and told him to stop hanging out with her boyfriend Yuuma Kunimi, as she assumed Sakuta's status as a loner would lower Yuuma's reputation and hers as well.